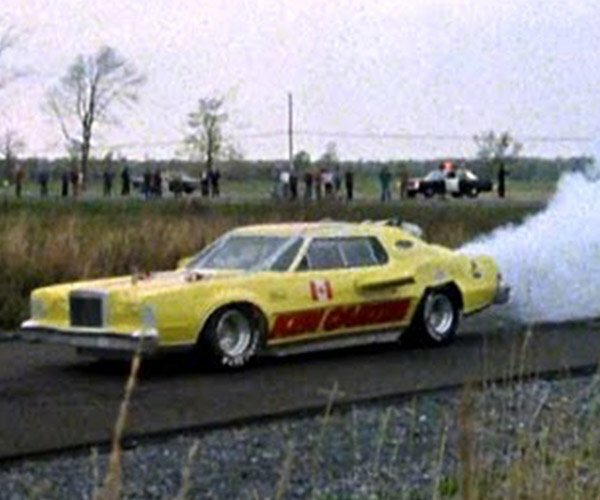 The word of the week around here seems to be “pimp.” First, we had the new TokyoFlash Pimp watches, then we had the Atari 2600 pimped -out Buick. Now we have this NES console which was apparently seen backstage after a Sneaker Pimps’ concert. 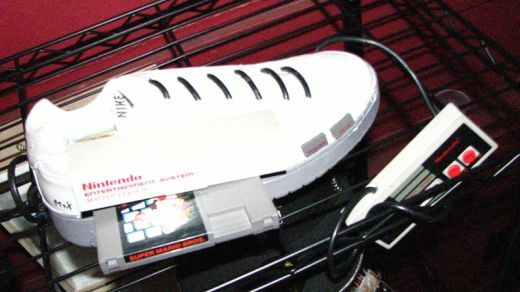 Apparently, there’s a complete Nintendo Entertainment System stuffed inside of this Nike tennis shoe. Not since Maxwell Smart’s shoe phone has there been such a great combination of footwear and technology.